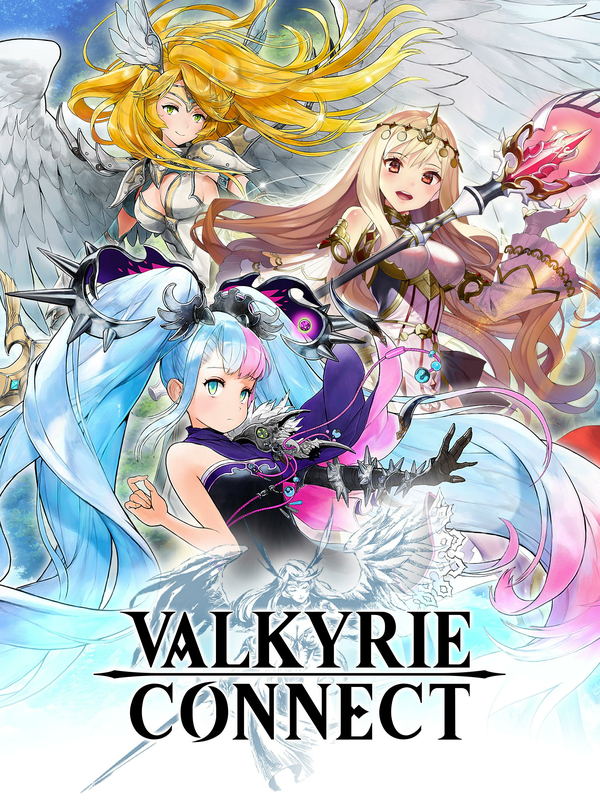 Read more about Valkyrie Connect on our blog! 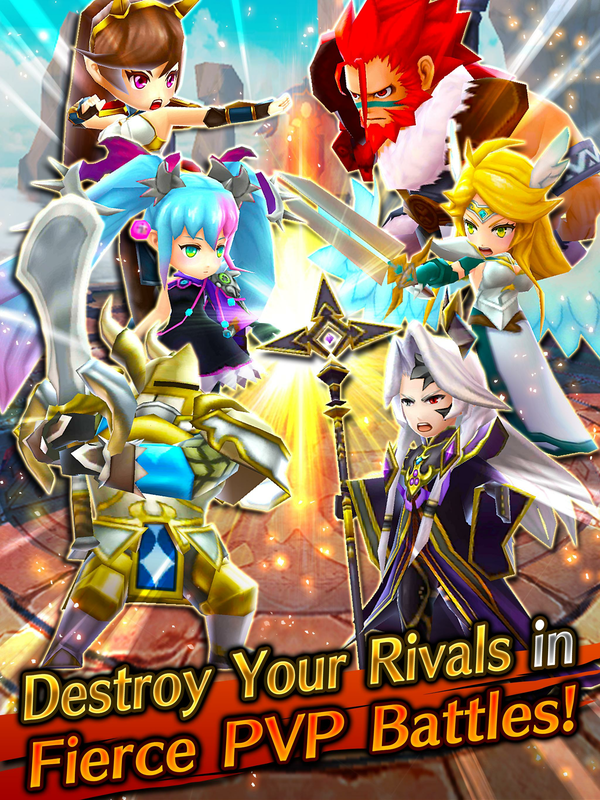 Combine your party and beat your opponents! Battle is always better when it involves strategy. And let’s be honest, it feels great to think on ways of using and combining the power of different characters. Especially when the fight promises to be so intense as in Valkyrie Connect. 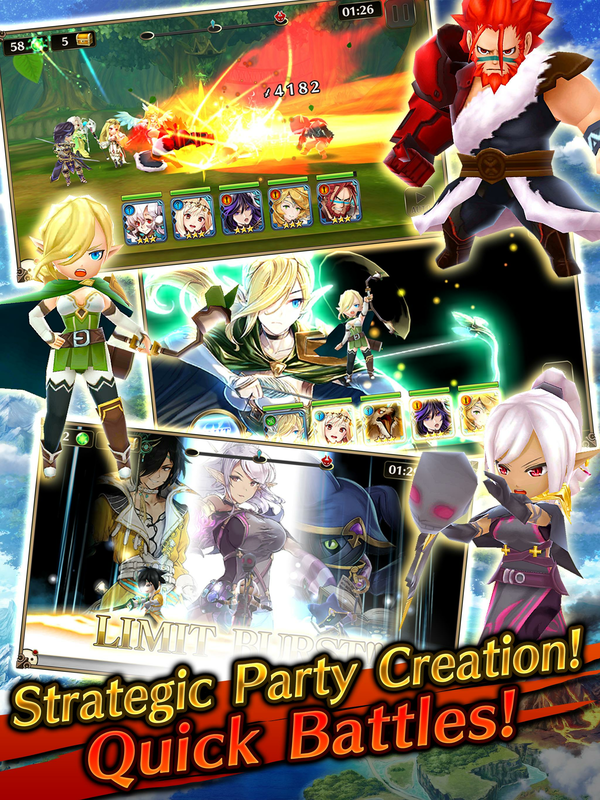 Create strategic party combinations from more than 150 characters from five different races and build the perfect team to win against every single enemy. 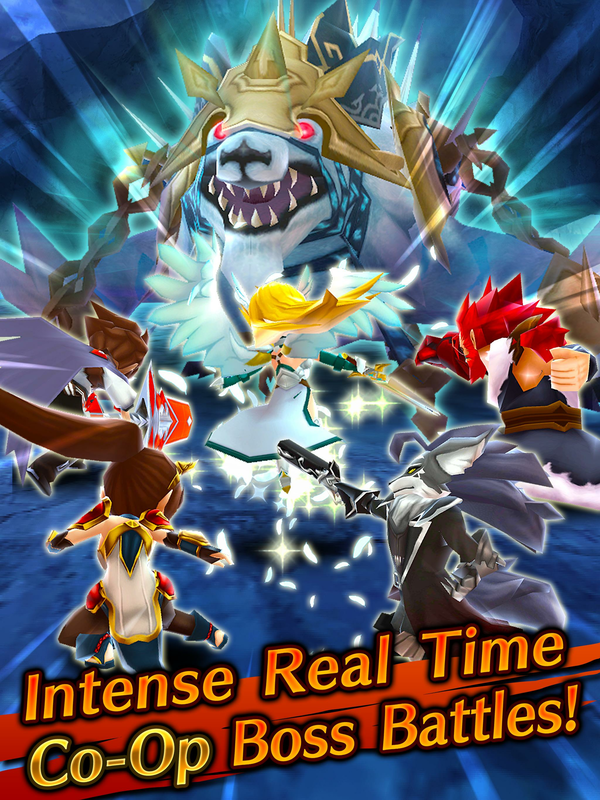 Play Valkyrie Connect on PC and MAC with BlueStacks and battle alongside other players in real time to take down massive bosses. Activate the Limit Burst and transform your enemies into ashes as you become more and more powerful at every single win. 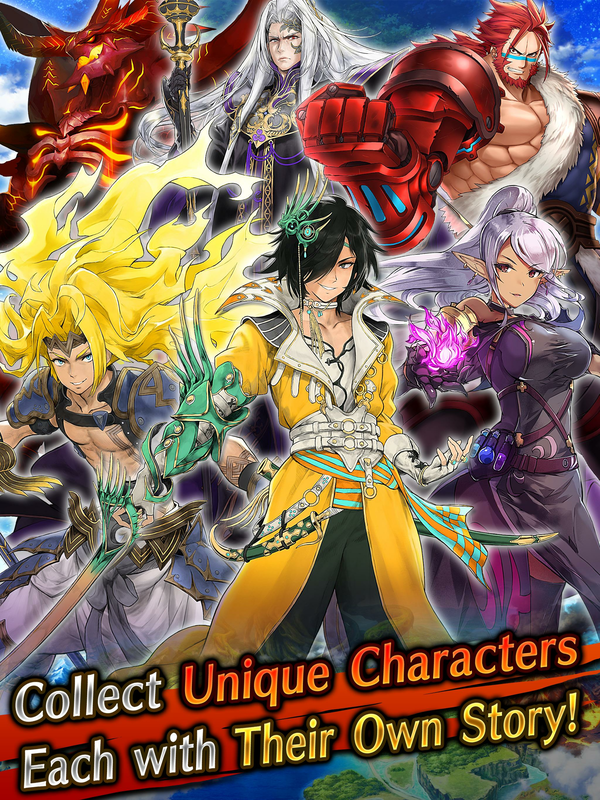 Unlock a huge amount of characters, each with its own style, strengths and weakness, chose your favorites and power them up to their limits, as you create a connection through their own individual stories. And don’t forget about equipping them good with the best gear and become unstoppable! 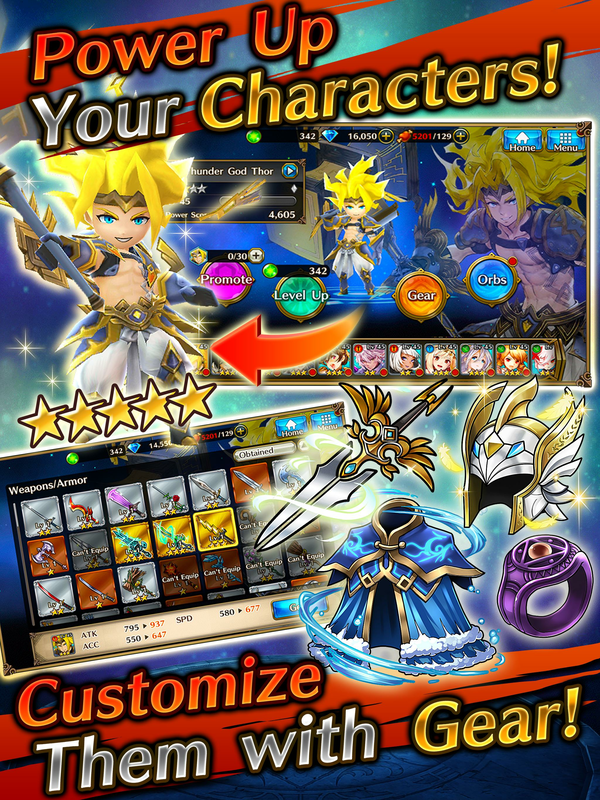 Add to that the ultimate power of BlueStacks, and you have got a great combination to try to overcome your worst enemies in thrilling and exciting battles. Ready? Then fight! 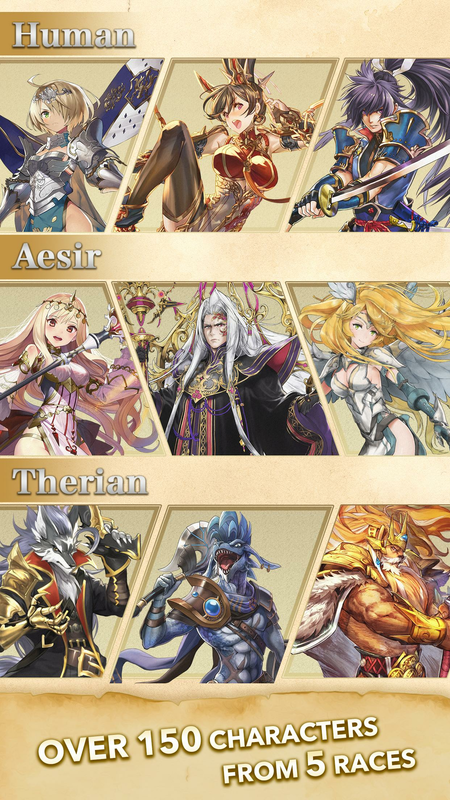 Why play Valkyrie Connect on Bluestacks? 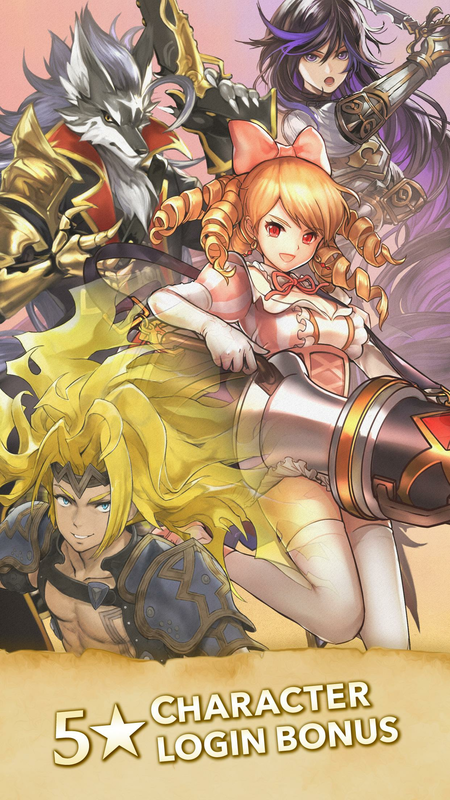 Play Valkyrie Connect. Redeem your BlueStacks Points. Get rewards! 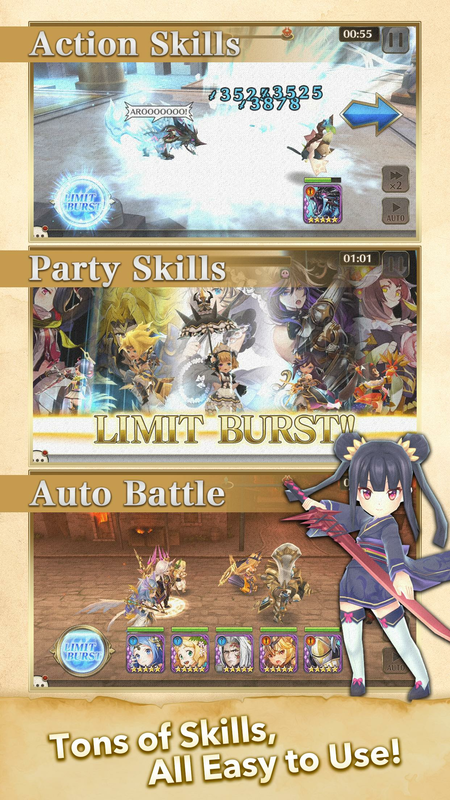 The BlueStacks Gaming Platform allows you experience the Valkyrie Connect game in its truest form. 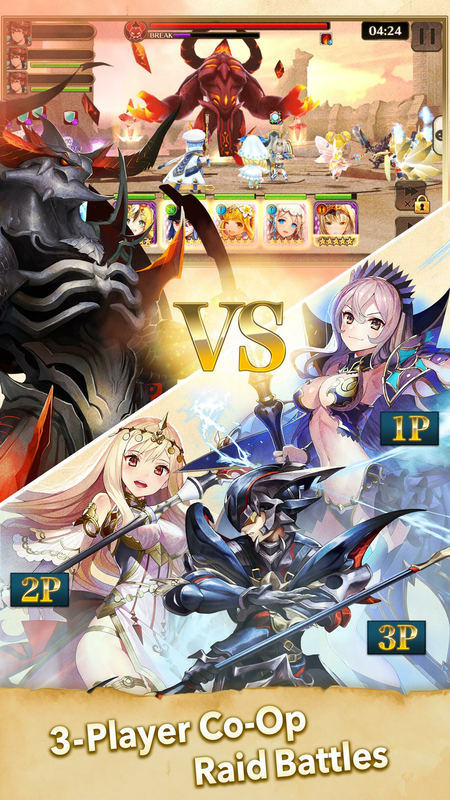 It is hard to go back to ‘regular’ play, after playing Valkyrie Connect the BlueStacks way! 6 You're all done! Enjoy playing Valkyrie Connect on your PC. We are looking for a team filled with stars here, right? So one room is already taken by BlueStacks! 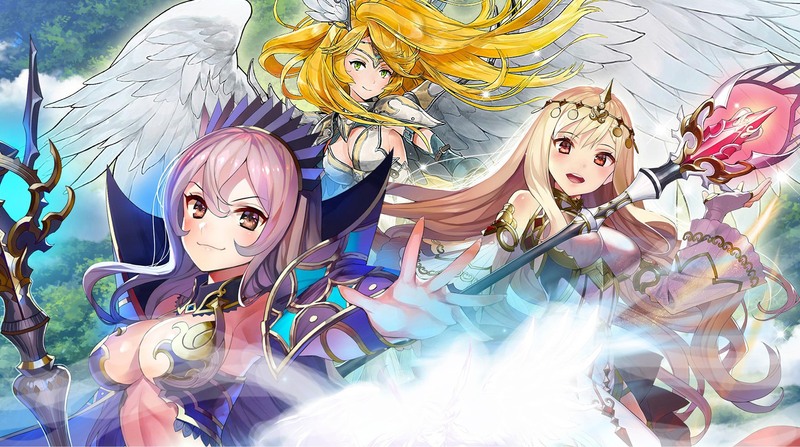 Download Valkyrie Connect on Windows 7, 8, 10 with BlueStacks and add some series features to your squad! Put all your creativity to test and use the Multi-Instance features to develop your characters to the top of their potential, and assume full control of your actions, with the Key-Mapping tool, that allows you to customize your own and personal set of controls. After all, you are the brain behind your team, and your character’s moves is your responsibility. Don’t leave any chance for bad luck and assume your role while using the ultimate Android game engine. Play with all the comfort of your favorite chair, sitting in front of the big screen of your PC and using the keyboard and the mouse to improve your possibilities. And more: get the chance to win free prizes collection BlueStacks Points. All you have to do is play. The more you do, the more you gain. There are other ways of taking on your favorite games, sure. But only the new and improved BlueStacks 4 takes your gaming skill to a higher level! Fight for fame and glory online! 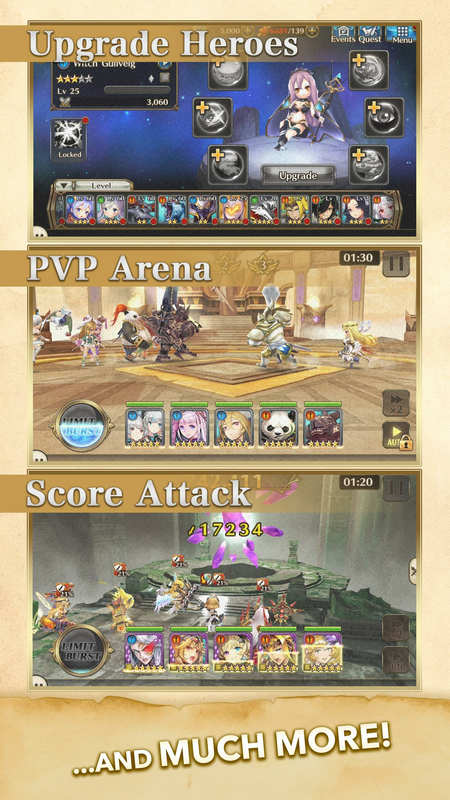 If you are looking into ways of spicing up your fight, make to sure to play Valkyrie Connect on PC with BlueStacks to stream your best moments of action in real-time, with just one click. Join a huge online gaming community filled with players who are thirsty to watch you take on your opponents and even learn a few things from you. Socializing makes everything even better. See how it goes and transform your PC into a broadcasting platform with BlueStacks in no time!